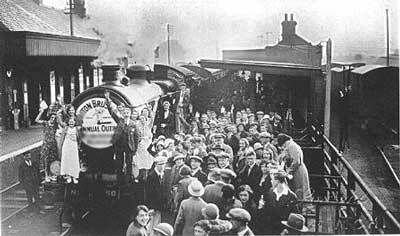 The only photo I have of the train station shows a pre-war brush factory outing. It shows a lot of people wearing hats - another thing that has disappeared over the years. Hardly anyone wears a proper hat these days. 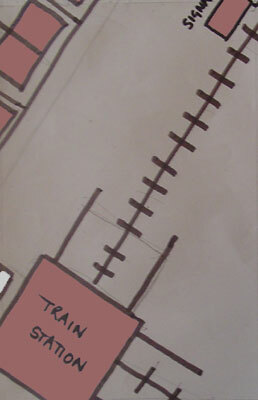 I suspect that the factory workers did not take the main line, by the way. They took the smaller coastal line used for timber haulage, and also for travelling to the little zoo that used to exist on the fringes of Oldton, housing a small collection of lions, rhinos, baboons and other African mammals. 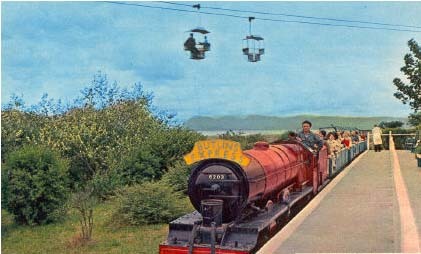 After the war, the zoo became a holiday camp and the train line was used to ferry happy campers from their chalets to the beach or into town. 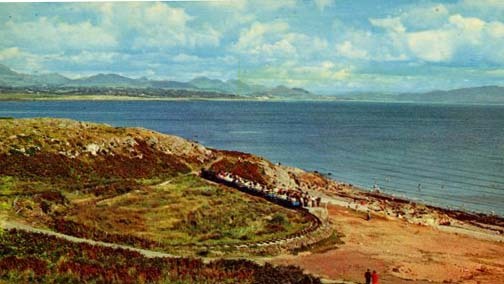 By the time I was born the holiday camp had disappeared as well.